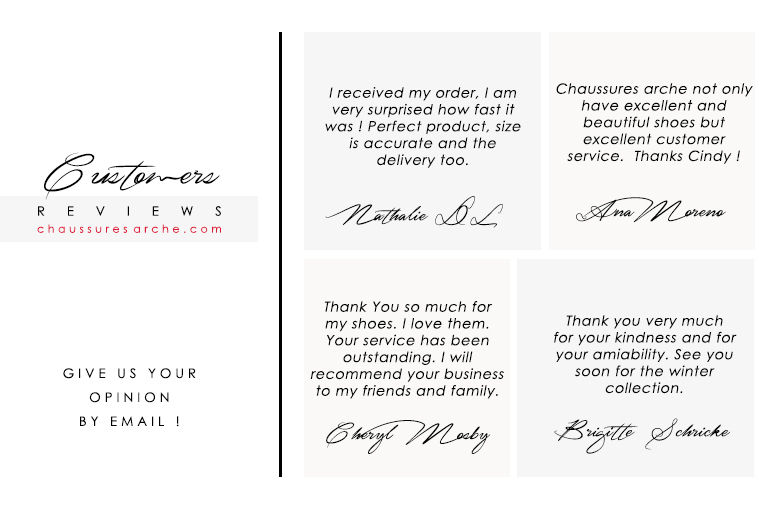 Discover the quality and originality of the arche shoes online. The french manufacturer presents you its latest creations in a casual style full of elegance. The new arche shoes 2019 collection will surprise you with its unique colors and sleek lines. The arche shoes are all made of genuine leather and the soles are created with pure lactae hevea, which provides a great flexibility and sensation of lightness. 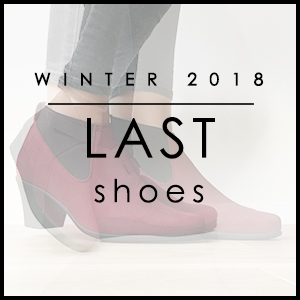 Discover a colorful, comfortable, casual and modern collection of shoes for woman. Try the arche shoes and your feet will never ever want to change again ! This Spring / Summer 2019 arche season, you'll enjoy the summery colors, deep tones embellish nubucks, clear summer hues bring chic touch to your outfits.